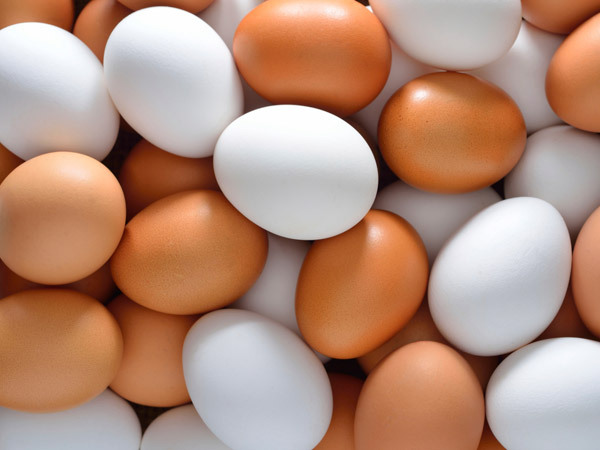 What is an Egg Substitute? There are many ingredients that can be subbed in for eggs. Which one works best will depend on what you are cooking. For baking try using ½ a mashed banana or 2 tbsp of ground flax seed to stand in for eggs. For more detailed help check out the Happy Herbivore’s Egg Substitute Cheat Sheet. Or Cooking and Baking Without Egg Ingredients.